We've been helping musicians around the world before the world wide web . 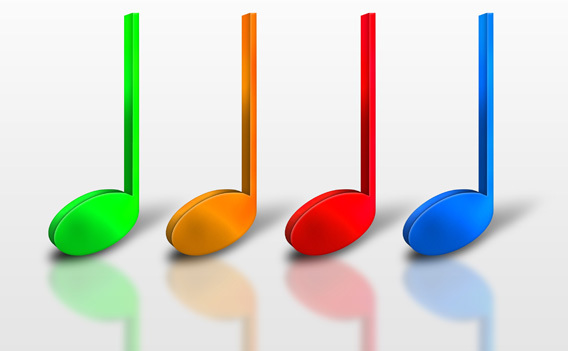 . .
We help people add extraordinary knowledge, skill, and fun to their music. We invite you to join us as we celebrate 30 Years of ear training success with musicians around the world in over 120 countries. We're throwing ourselves a big birthday party, and you're invited! Look for celebration discounts and free gifts on every page. We are American Educational Music Publications, Inc., the exclusive publishers of the Perfect Pitch® Ear Training SuperCourse by David Lucas Burge  the #1 world best-selling ear training method for 30 years. We pride ourselves on our ultra high standards of service to our musicians from all backgrounds. We have an A+ rating with the Better Business Bureau with an impeccable standing for many years. You can rest assured that we stand behind our courses today as much as we have for 30 years, and that we always faithfully honor our No Risk Money Back Guarantees. We are proud members of The National Association of Music Merchants (NAMM) and the Music Industry Conference (an Auxiliary of MENC: The National Association for Music Education). We have been around long before the age of the world wide web, and we are well known and respected throughout the music industry. Our clients are musicians of all ages, instruments, styles, ability levels, and nationalities. We take great joy in providing extraordinary self-development training for musicians. We know people also enjoy our courses and achieve great success with them because they tell us year after year. 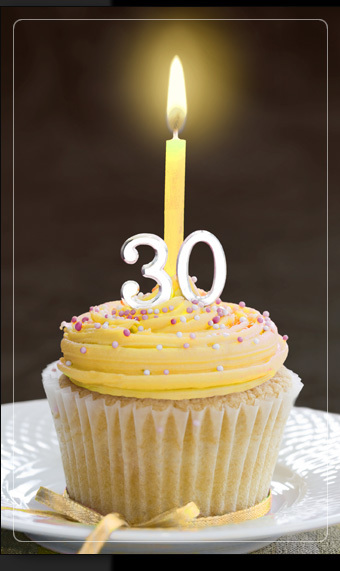 We invite you to celebrate 30 years with us! Look for celebration discounts and free gifts on every page. You have come DIRECTLY to the source. Since we are the publishers, we can offer you our Publisher Direct discounts. Your savings are indicated in red on any order page. You can be sure our courses will work for YOU  as they have for thousands of others  or we would request that you return them for a full, prompt refund, no questions asked. Please enjoy our site. You'll gain a wealth of valuable information simply by reading these pages! We're here to upgrade your experience of music  forever. Every musician needs to understand how Perfect Pitch and Relative Pitch can advance and maximize their skills. We'll be grateful to you if you pass our information on to a musical friend. Thank you for visiting, and please contact me if I can serve you in any special way.